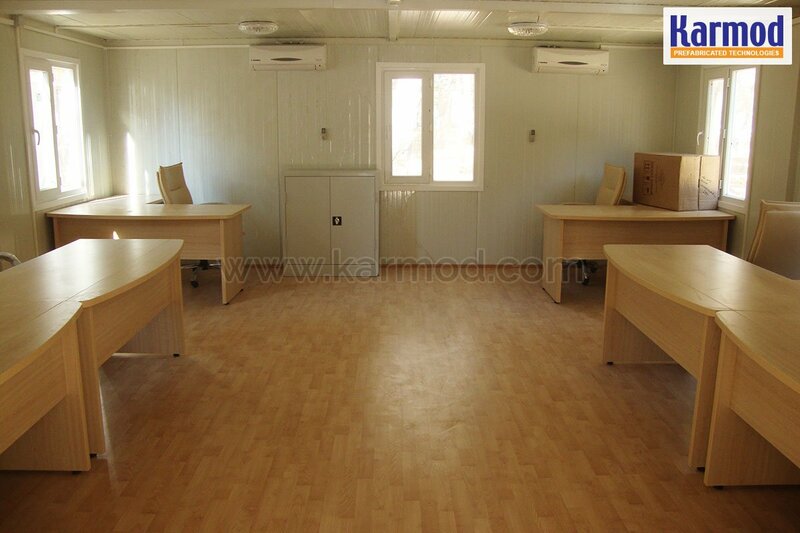 Every single day Karmod is signing new container projects. 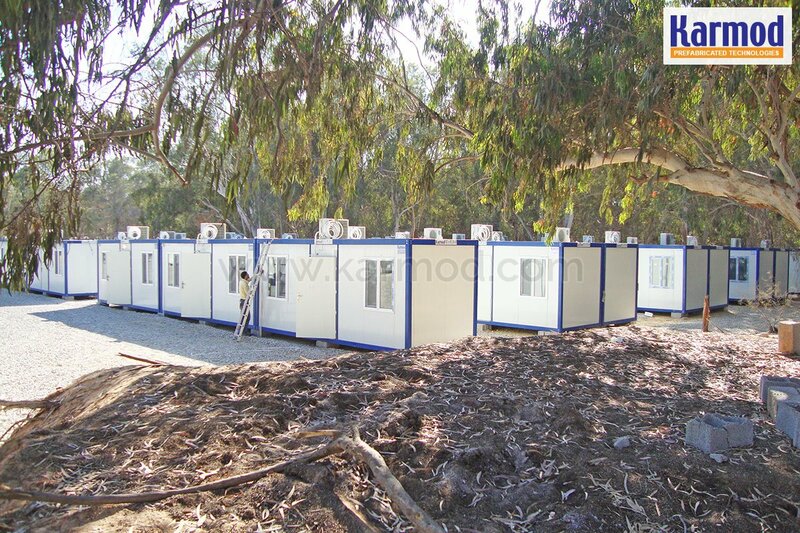 Just recently Karmod carried out a container work site project in Libya and delivered demountable containers as ready to use. 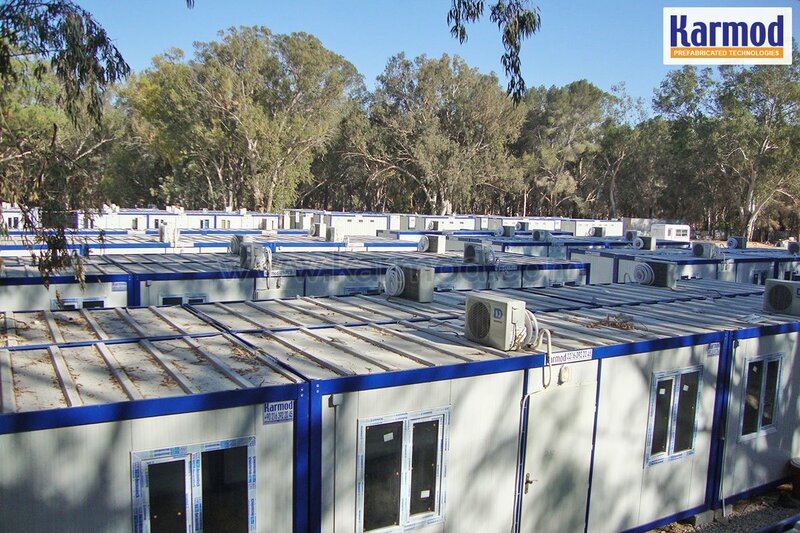 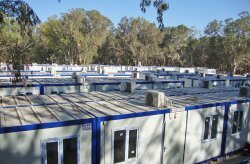 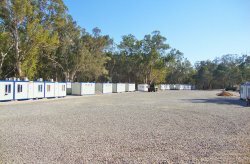 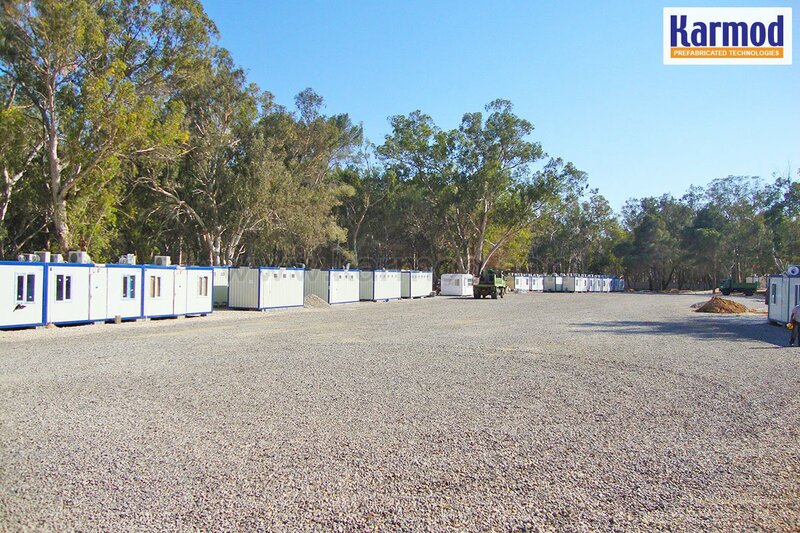 The Libyan demountable containers work site complex consisted of 78 units that were delivered by Karmod on time. 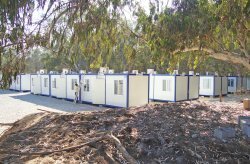 The container complex included working offices, dormitory, dining hall, WC-shower units and rest rooms.